Sunshine Coast Airport has strong links with the local community via partnerships of events, sports teams, charities and festivals. The airport regularly receives requests for sponsorship but unfortunately we are unable to accommodate all requests. Please forward any proposals to the Marketing and Communications Department via email at info@sunshinecoastairport.com.au. Below are a list of groups the Airport proudly supports. 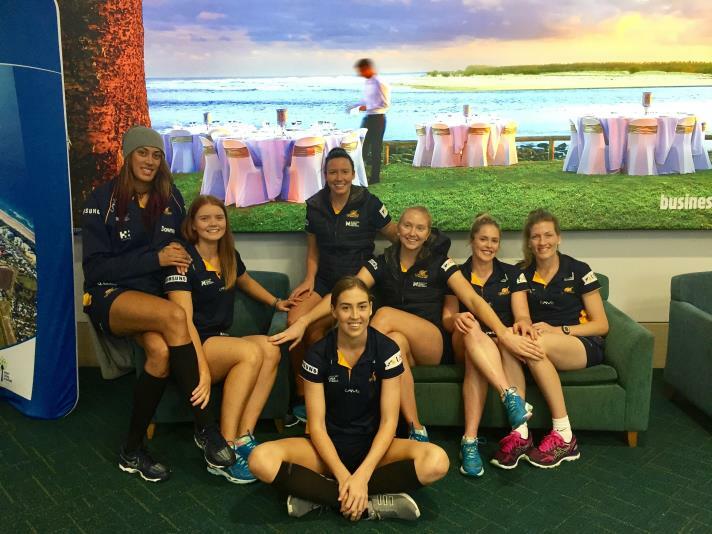 We are pleased to be proud supports of our very own national netball team – Sunshine Coast Lightning. For more information check out our page. 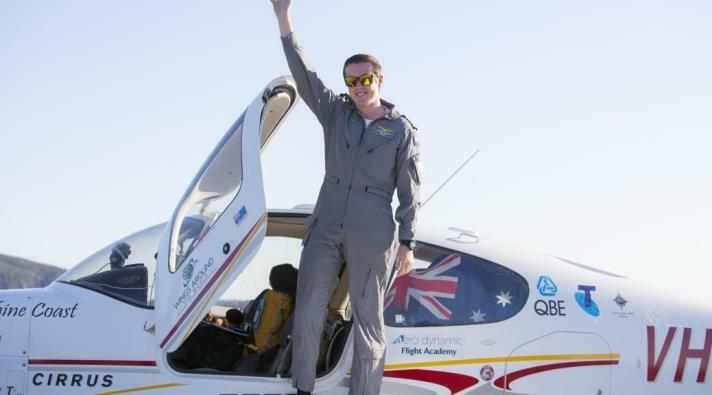 On 24 August 2016 Lachie Smart created history when he touched down at Sunshine Coast Airport, becoming the youngest person to ever complete a solo circumnavigation of the world in a single engine aircraft. He departed on July 4 and stopped in 24 locations and 15 countries along the seven-week odyssey that one his a place in the Guinness World Record.